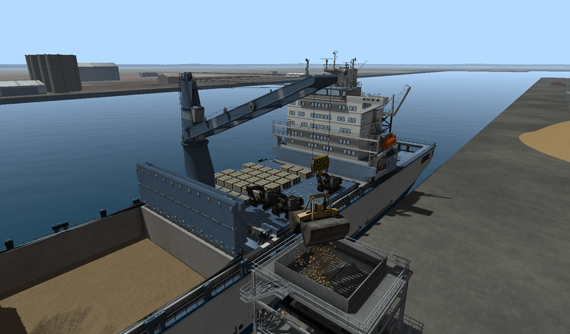 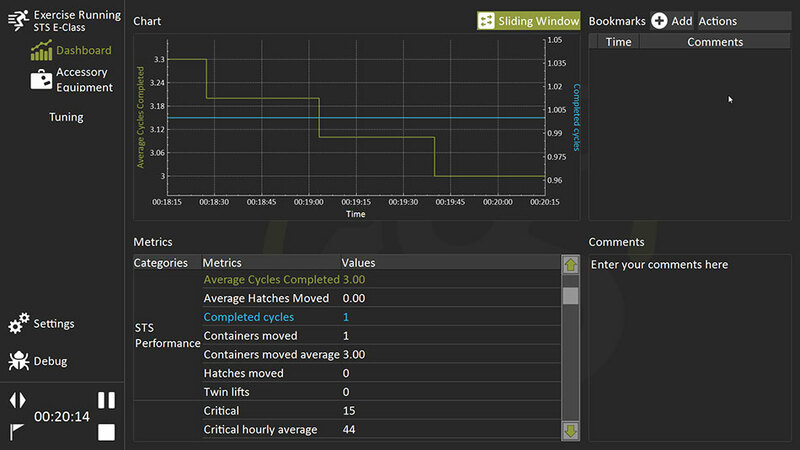 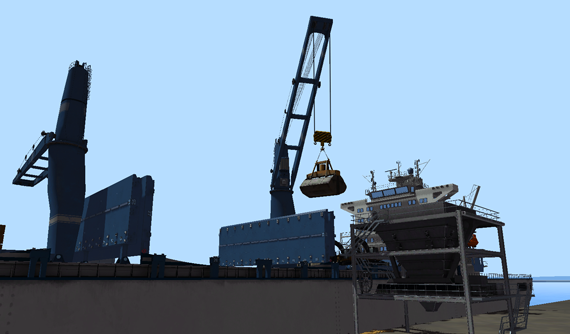 The Vortex (SPC) ship pedestal crane simulator teaches how to safely and effectively operate SPC cranes and learn how to follow general lifting processes. 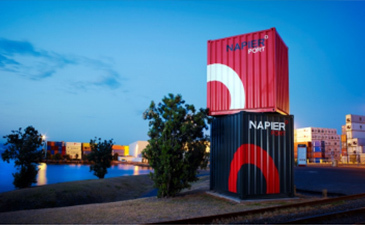 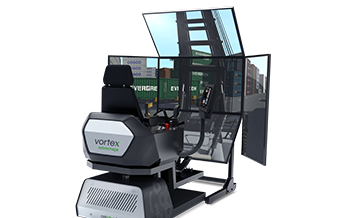 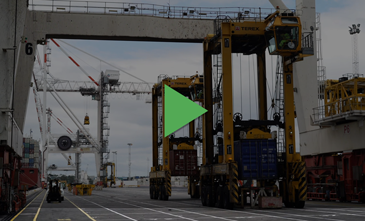 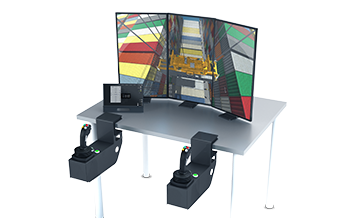 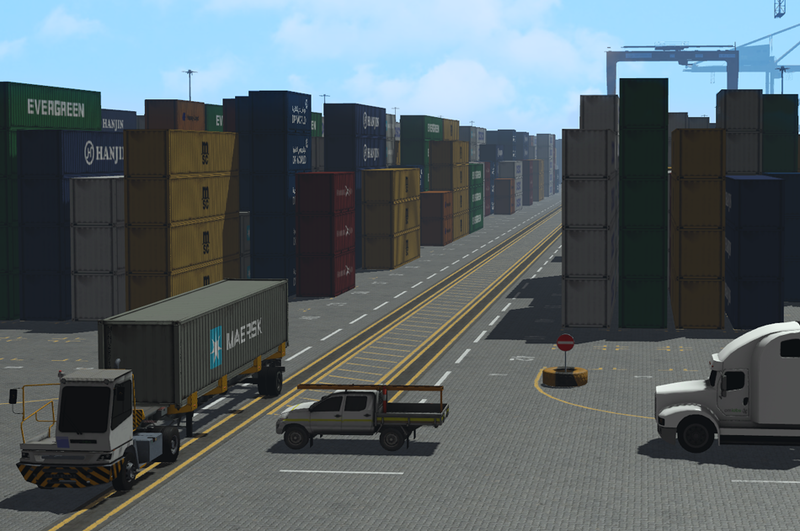 This simulator accelerates operator training and produces employees that reach lifting standards without disrupting live operations, reducing training costs and boosting terminal productivity. 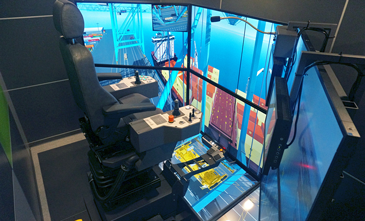 Training on a Vortex (SPC) ship pedestal crane simulator means apprentices learn how to operate equipment and follow your port’s procedures in a safe environment. 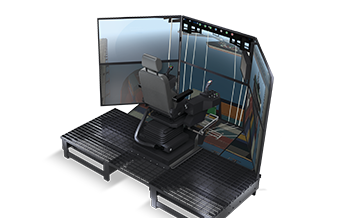 This ensures skills learned during simulator seat time are transferred directly to the real equipment.